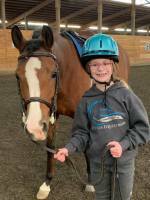 Our expertise and joy in life is helping people of all ages connect with horses! 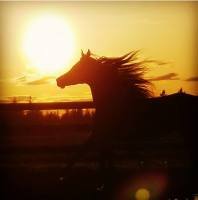 Horses are an incredible animal that can teach us, heal us and enrich us. Learning to do the same for them is soul-fulfilling. 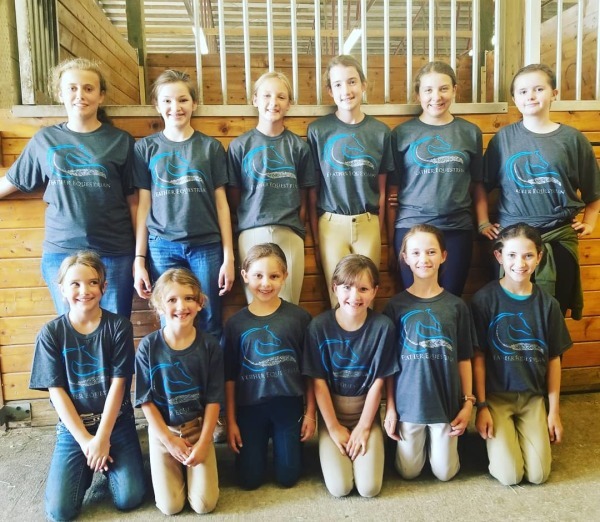 From casual riding to competing Nationally, we are commited to your experience with horses through our lessons, camps, clinics, classes and show team! Please keep reading about us and enjoy our website! Thank you. 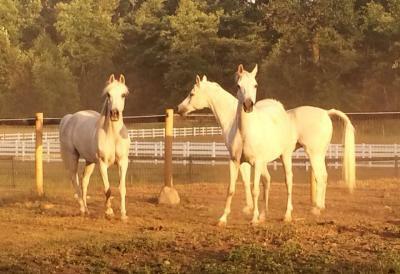 Constant year-round learning for all levels of horse-enthusiasts. 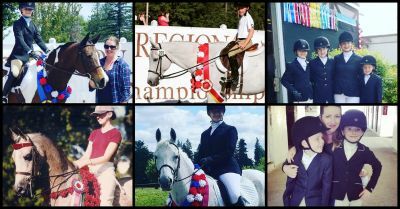 Entry level beginners through National-level competitors! 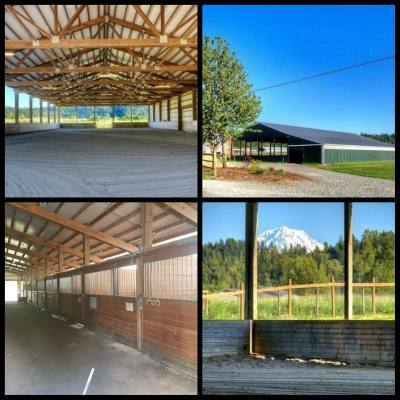 Learn about our Enumclaw location! 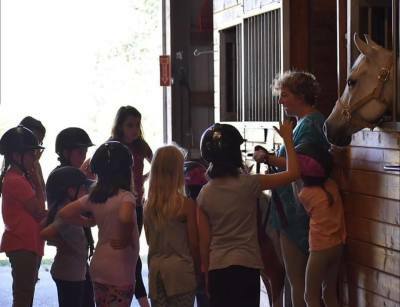 The facilities, instructors, horses and ponies! Learn about our South Prairie Location! 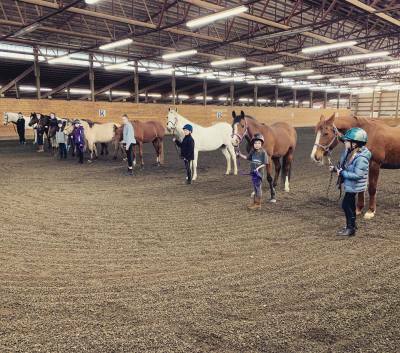 The facilities, instructors, horses and ponies! 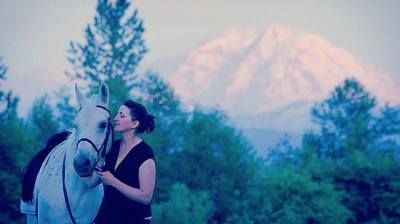 We have helped many people have their first horse-showing experiences! 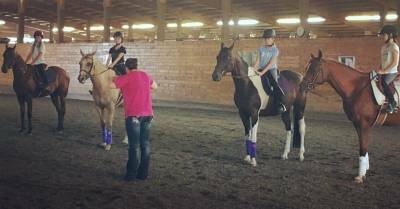 Half Price Trial Lesson !